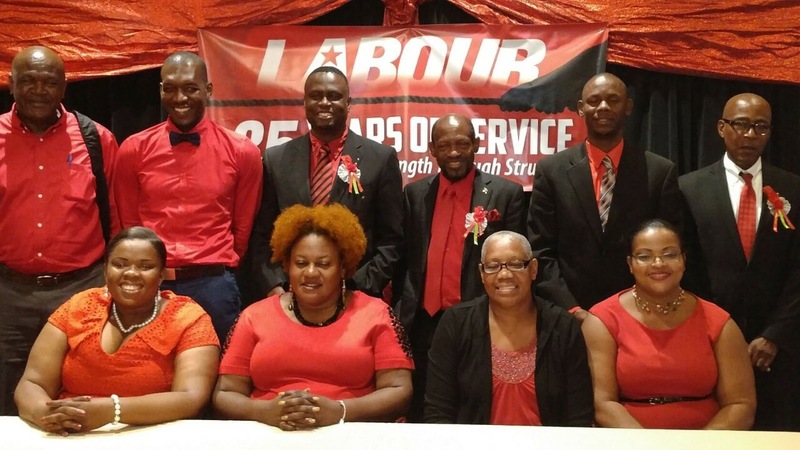 BASSETERRE, ST. KITTS, May 22nd 2017 – Delegates to Sunday’s 85th Annual Conference of the opposition St. Kitts-Nevis Labour Party (SKNLP) have reaffirmed their confidence in the leadership of the Rt. Hon. Dr. Denzil L. Douglas. Dr. Douglas, the longest serving prime minister and currently Leader of the Opposition, was re-elected unopposed to continue to serve as National Political Leader. Also returned unopposed were Dr. Earl Asim Martin, Deputy National Leader; Hon. Marcella Liburd, National Chairperson; Diana Williams-Humphrey, National Secretary; and Karen Crossman as National Assistant Secretary. Cedric Liburd is the new National Vice Chairman. In his address to the delegates, Dr. Douglas indicated that the SKNLP have overcome many obstacles and kept the wheels of progress turning to dramatically advance the quality of life of the people. “In the process, we made our Party stronger than ever. After some 85 years of existence, we remain the leading political party, if not the only one, in our Federation and the most successful among all political parties in the Caribbean region. The so-called PLP was hastily constructed for the sole purpose of grabbing power, privilege and money for the Harris family. The PLP will die a natural death when the people of this country definitively remove the Government of Harris and his accomplices from office. The People’s Action Movement (PAM) is systematically being destroyed by the Harris Government and could easily disappear with the PLP,” said Dr. Douglas. He told delegates and invited guests that it is amazing how the leaders, patrons, and founders of PAM, for a few pieces of silver, have colluded with the Harris Family to keep a Government in place that looks after such a small minority of people, comprising mainly the friends and family of the Harris clan, and that systematically discriminate against people supporting both Labour and PAM. “As I travel around the country, I find it amazing that the members of PAM are complaining as bitterly as our own members. They have been sold out by their leaders,” said Dr. Douglas. In the 2015 General Election the Labour Party lost two St. Kitts seats it held – St. Christopher 1 by 4 votes and St. Christopher 4 by 26 votes. 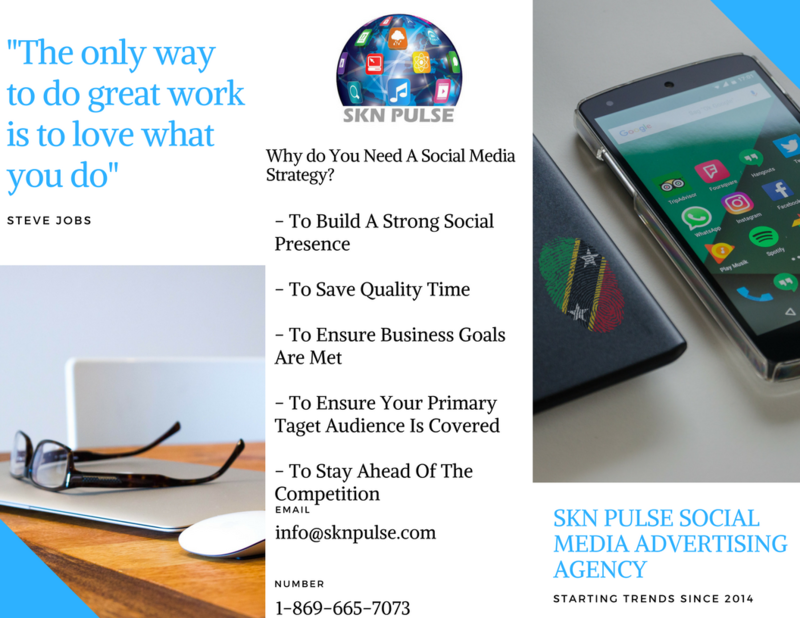 The SKNLP remains the largest single party in St. Kitts and Nevis, gaining 11,897 votes to the Hon. Shawn Richards’ Peoples Action Movement (PAM), 8,452 votes; Hon. Vance Amory’s Concerned Citizens Movement (CCM) 3,951 votes; Hon. Joseph Parry’s (Nevis Reformation Party (NRP), 3,276 votes and Dr. the Hon. Timothy Harris’ People’s Labour Party (PLP), 2,723 votes. Standing – Mr. Linkon Maynard; Mr. Shavon Douglas; Hon. Nigel Carty; Rt. Hon. Dr. Denzil L. Douglas; Mr. Kenny Douglas and Dr. Earl Asim Martin.